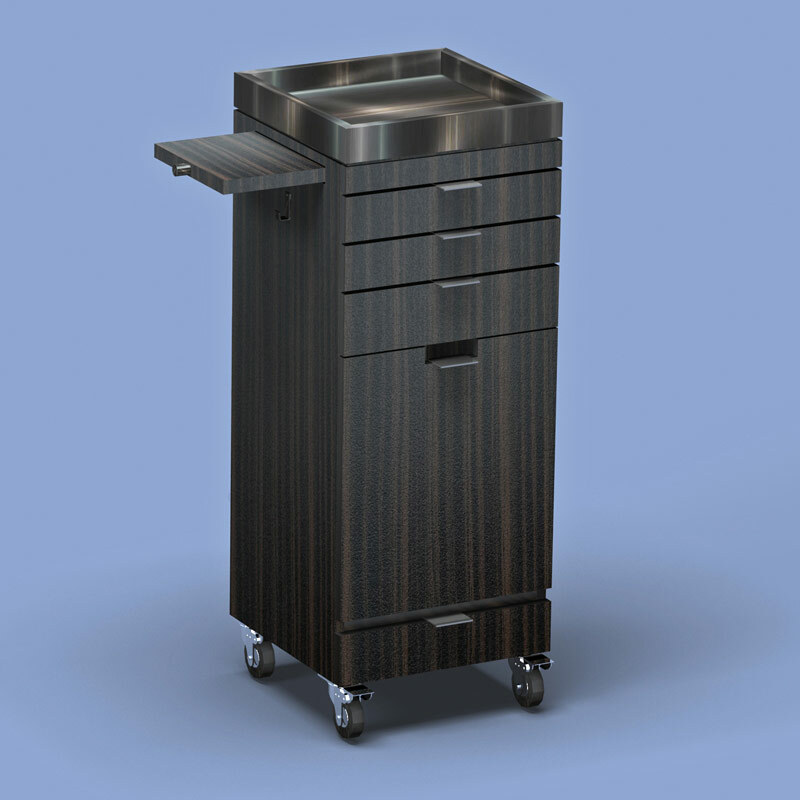 The Cornwall Styler has abundant storage. 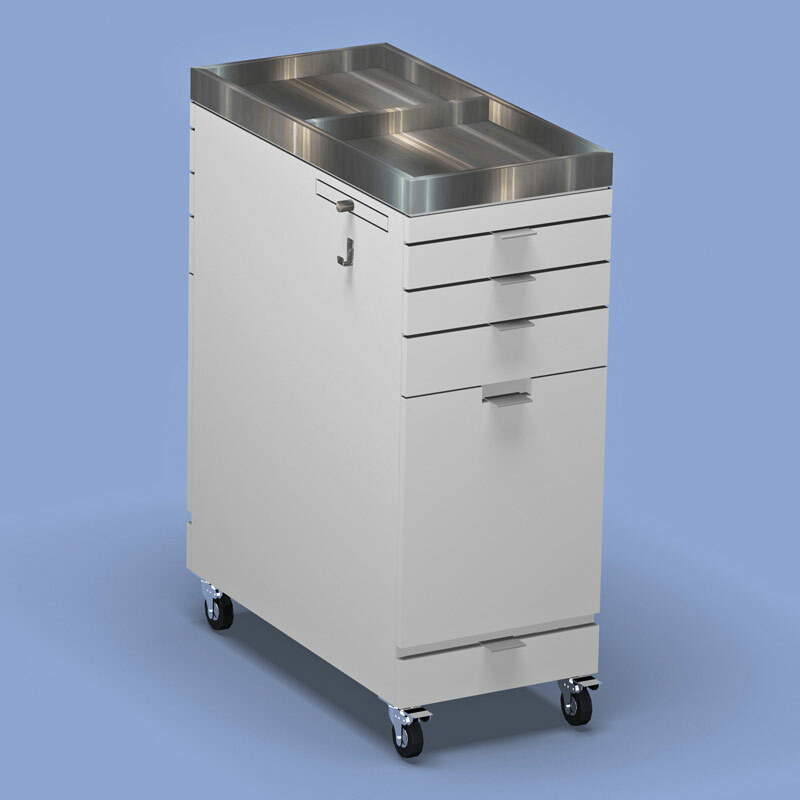 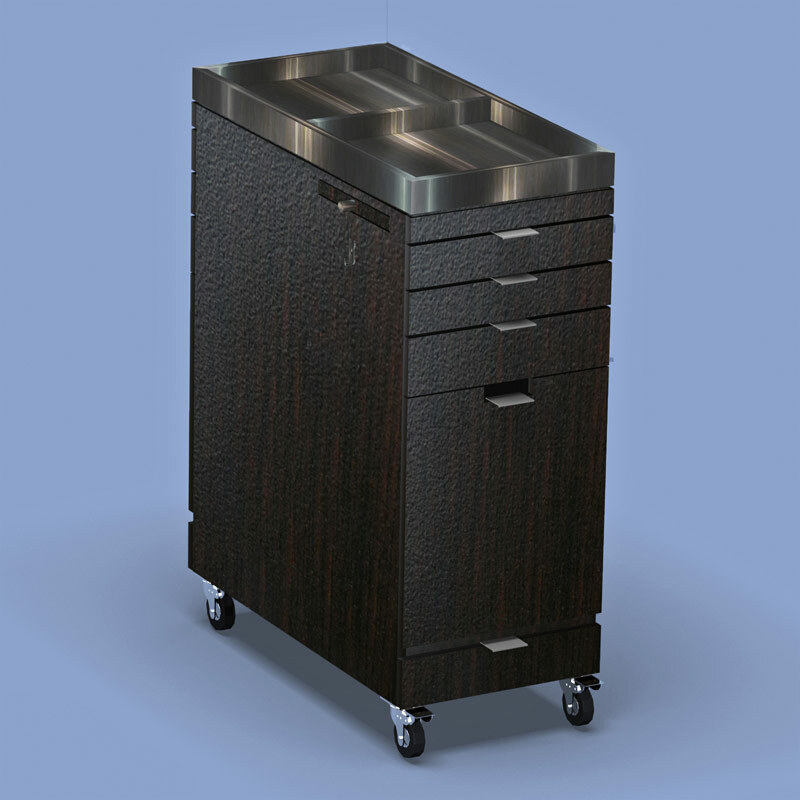 The four drawer cabinet has a pullout tray and stainless steel tray top with a large choice of finishes. 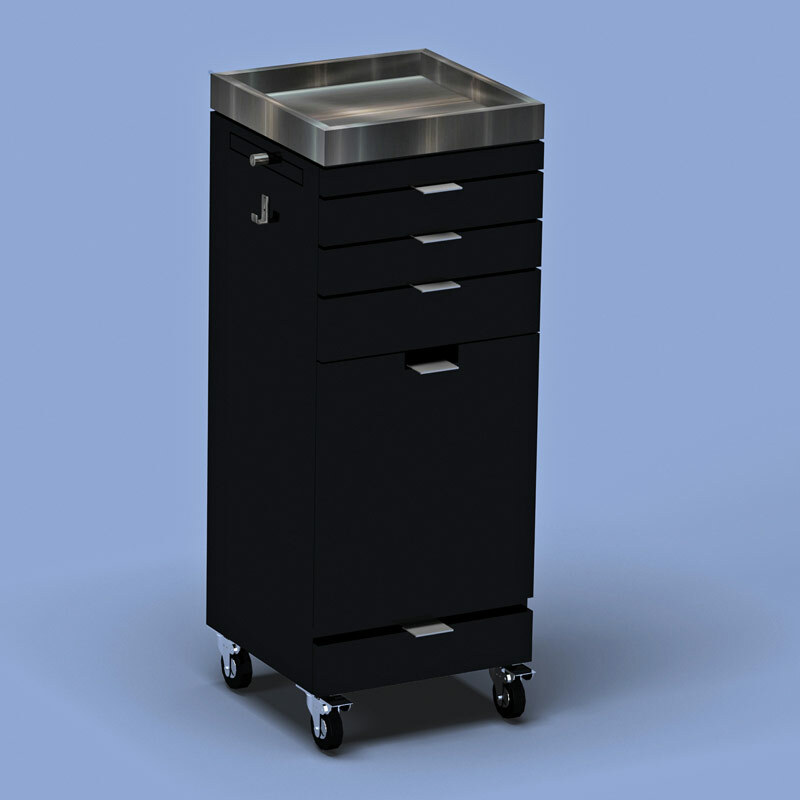 Available in double or single styles.